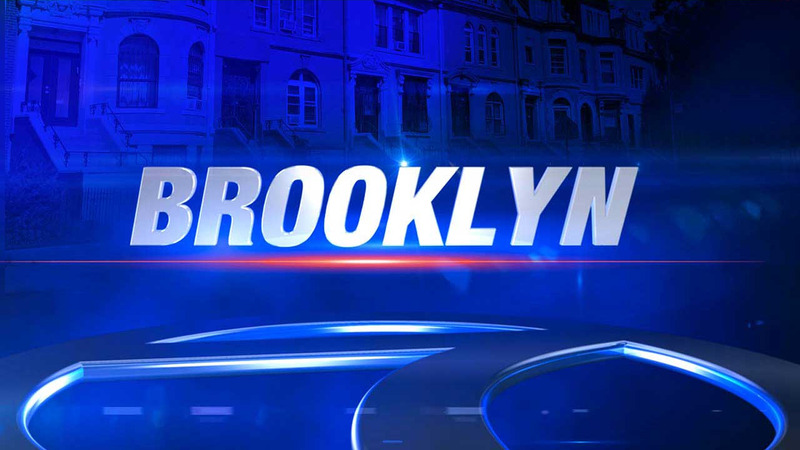 BROOKLYN, N.Y. (WABC) -- A 70-year-old woman was fatally struck by a car in Brooklyn Monday afternoon. The incident happened as the woman was walking southbound across Atlantic Avenue at the intersection of Grand Avenue. She was hit by a BMW traveling westbound on Atlantic Avenue. The woman, who has been identified as Helen Marszalek, was taken to a local hospital, where she was pronounced dead on arrival. She lived down the street from where the crash happened. The driver stayed at the scene.